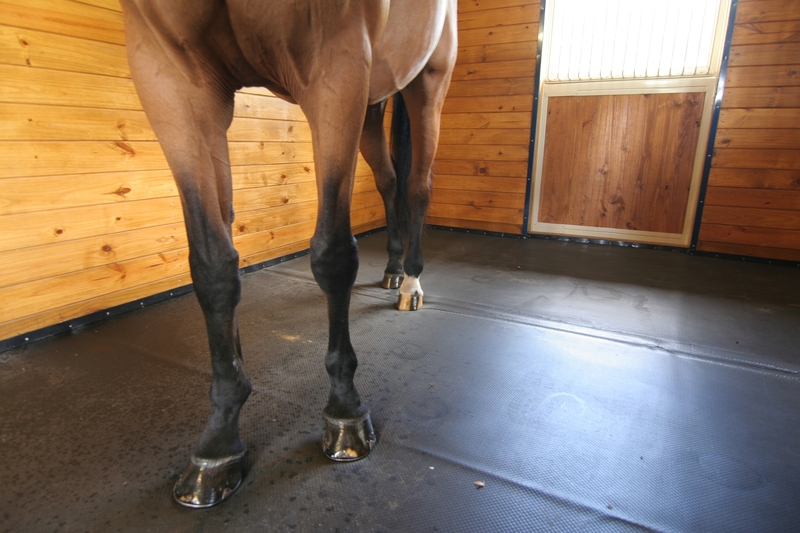 Home » IGK News/Blog » Horse Comfort » Horse Stalls Rubber Mat vs. Foam Mattress? Horse Stalls Rubber Mat vs. Foam Mattress? 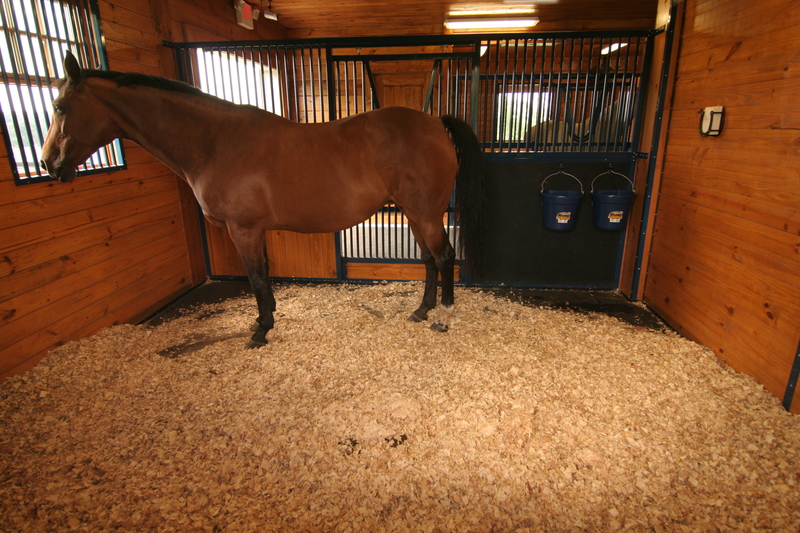 When choosing a surface for your horse stalls, how do you decide which material will provide the most comfort? 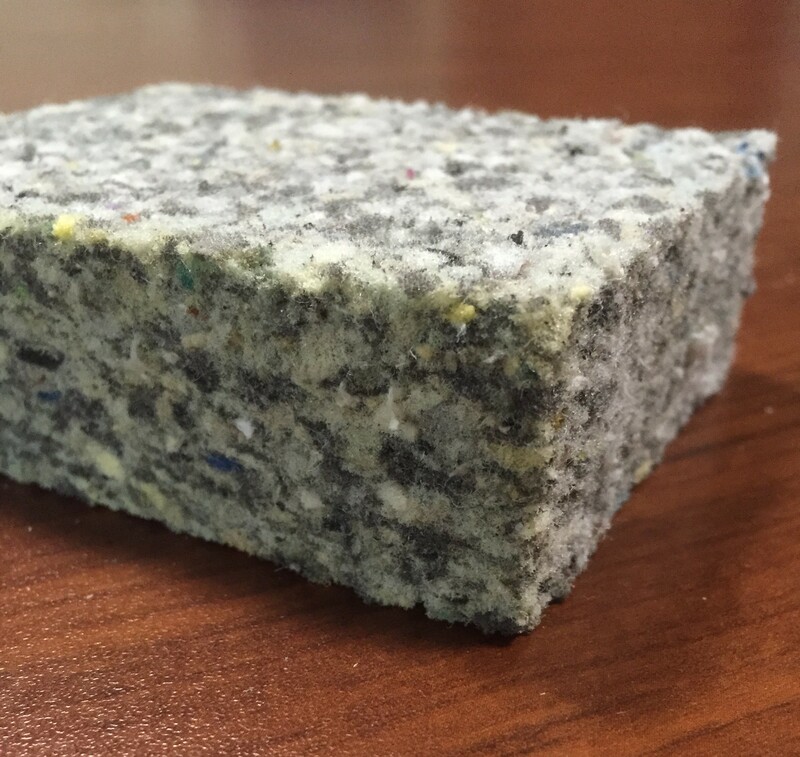 Comparing two popular mats, solid rubber and foam, can help with the decision. When it comes to choosing a horse stalls surface, for the best return on investment and overall comfort it pays to choose SmartStall™, by IGK Equestrian. 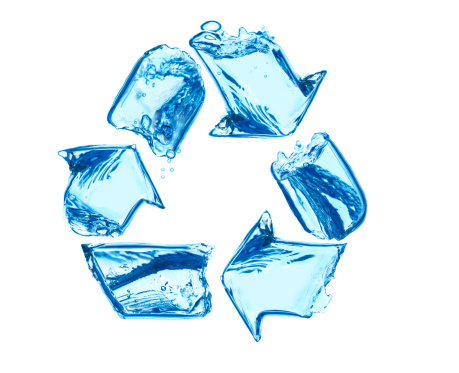 In addition to all the benefits listed above, SmartStall™ features a waterproof, woven top cover that helps to reduce labor and disposal efforts and cost, along with a 5-year warranty. Let IGK Equestrian know what mats are you using in your stalls now? 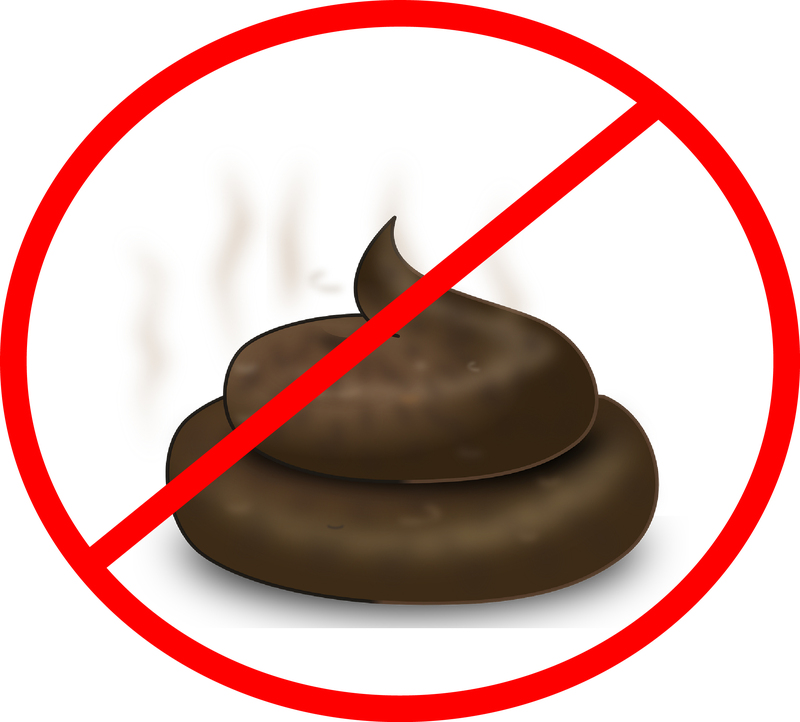 SmartStall™ Saves on Time and Money! Next post Is Your Horse Eating It’s Bedding?